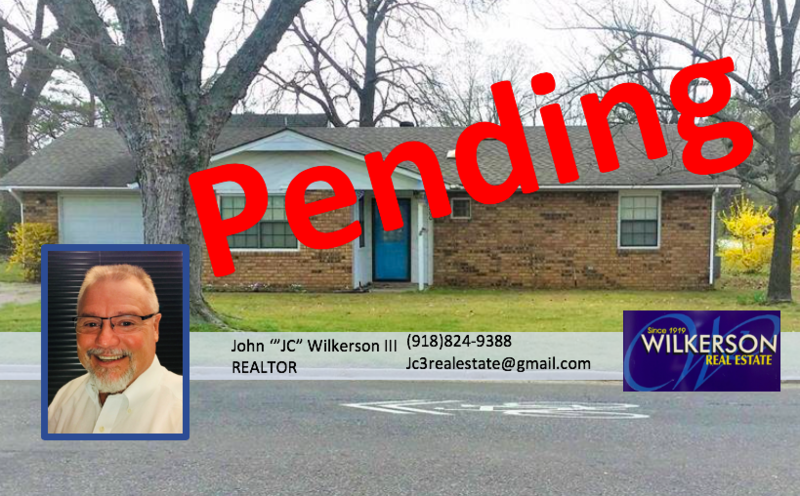 PENDING! PENDING! PENDING! We are so excited for our seller!!! Great job JC! If you are thinking about selling click the link below to learn more and get in contact with an agent today!